Why am I naming this post fast track? 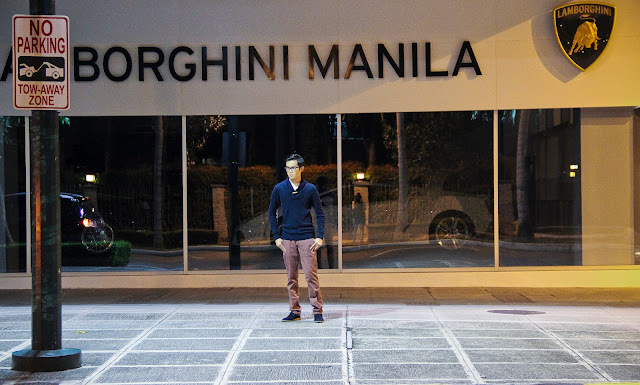 Aside from the super cars that deserve recognition, I want to recognize how time flies as well. I started blogging seriously two months ago. A lot of things happened and I also received positive feedback from people. I want to say thank you to everyone who continued to show support up until now. I can’t think of anything else to say but to hope that you’ll like this post. Tonight, I felt like picking up my camera and head up to a perfect spot to do a shoot. 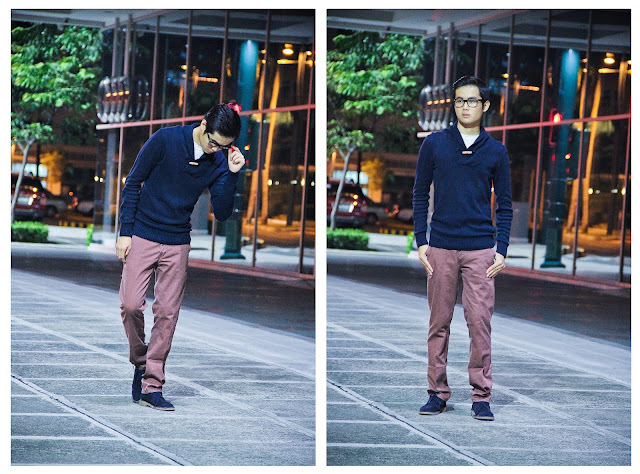 I couldn’t remember the last time I did this, but one thing’s for sure, it’s about time to do another outfit post. 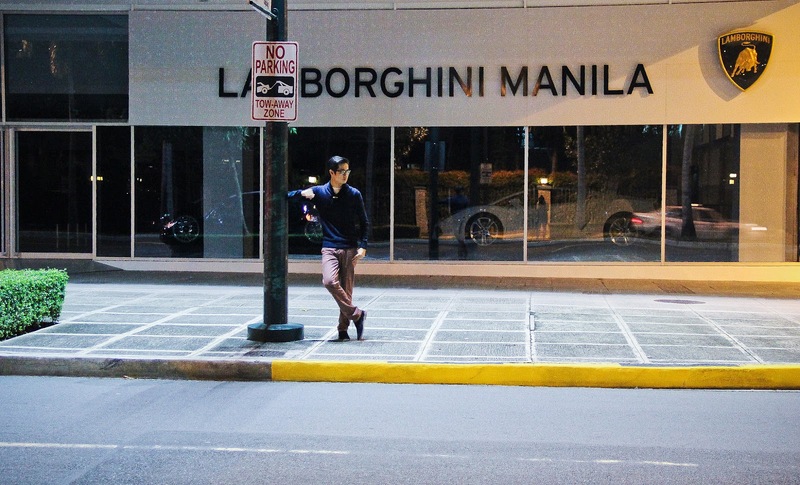 Lamborghini Manila has been around for a year now, and the building that they are in is probably one of my favorite structures here in the Fort. It was perfect to settle here because most of the street lights in the Fort are yellow except for a few, including this one. It had good lighting. 21MEN readers, Henri Lloyd Mercedes Benz Tee, Zara Sweater, Topman Slim Chinos, Topman Desert Boots. When buying clothes, the fit really matters. Here’s a tip if you’re not sure if you really want to buy a piece of clothing: If there was no label on it, would you still buy it? If yes, then go ahead. 1. Choose fitted shirts. If the back part of the shirt molds along with your body structure, it’s not right. Unless if you’d want to look like a cardboard cutout or something. This is probably one of my top challenges because I usually just look at the front when I buy a shirt. So save yourself and don’t commit to the same mistakes that I did. First off, I regret owning these pair of chinos because I didn’t realize it was Slim fit and not Skinny fit. I hadn’t worn it for a long time because of disappointment but when I read this book that talked about the men’s style manual, it said that tall skinny men shouldn’t wear skinny fit bottoms because it would make them look like an anorexic woman or an 80’s rocker and I’m sure that isn’t very pleasant to look at. My judgement was wrong until I came across that part of the book. To avoid the mistake, choose slim instead of skinny. I now feel better that my money didn’t go to waste. 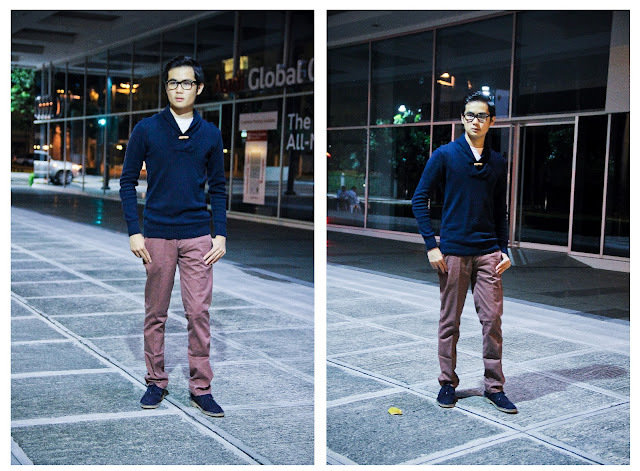 Dont get me wrong, some skinny jeans look great too even on tall skinny men. 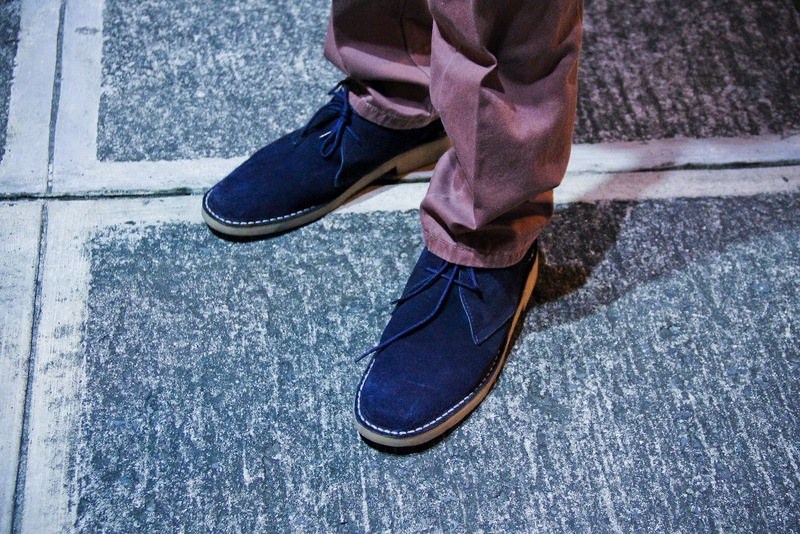 Medium Cut Suede Desert Boots by Topman. 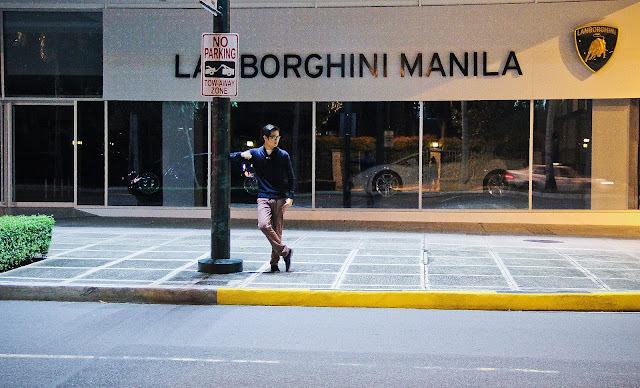 It’s not every day you see a Bentley roaming around Manila so I grabbed the opportunity to take a photo of it. My love for cars takes its roots back when I was three years old where I drew concepts of cars and up until now, I still do it as a hobby.